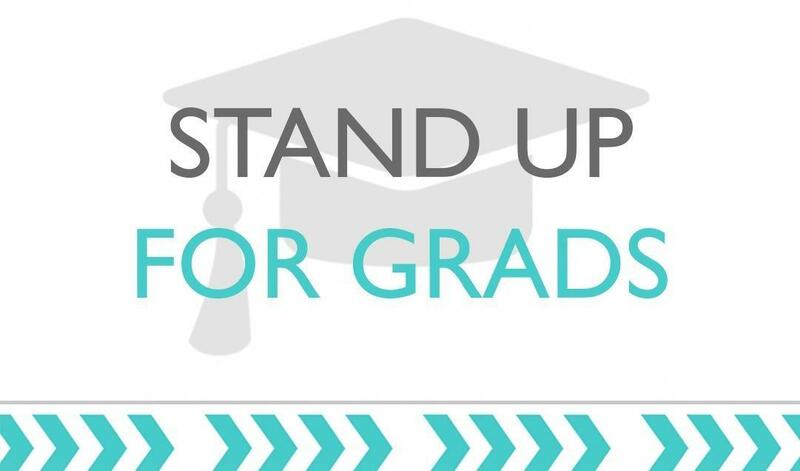 This campaign is going to raise funds for MiraCosta students who cannot afford to purchase caps and gowns for the graduation ceremony, in order to encourage them that our community supports their hard work, dedication, and ambition. Purchasing regalia vouchers for MiraCosta College graduates who are referred to the Foundation by staff and faculty. If you know of a student in need, contact Justin Morris @ ext. 6649, or jmorris@miracosta.edu. Some students opt out of the graduation ceremony because of the financial cost of participating, and it's important that we give them an opportunity to celebrate their achievement and continue on a pathway toward success.